the Bechstein B 228 grand piano will inspire you! A semi-concert gran piano with large volume and pleasant touch. Do you dream of having a true Bechstein of your own? The Bechstein B 228 grand piano, a semi-concert instrument at an affordable price, makes your dream come true.With the Bechstein B 228 grand piano, for example, you get a concert-grade instrument at an affordable price. Thanks to a perfect keyboard and action assembly, you feel your fingers simply gliding over the keys when you play this Bechstein grand piano. The magical Bechstein world is within your reach: let this elegant instrument take you there! BECHSTEIN’s brand seal and sticker vouch for authenticity. The Bechstein B 228 grand piano conceived by C. Bechstein’s center of excellence for research, development and quality assurance in Seifhennersdorf, Saxony, is made from precious materials in the great tradition – tested by experienced piano builders in the German headquarters. The use of modern CNC tools permits extremely precise shaping of the individual parts, while critical production steps, such as installing the action and voicing the finished instrument, are left to the hand craftsmanship of expert piano-makers. This special production concept developed by Bechstein results in a grand piano that will charm you not only with its excellent voice, but also with its affordable price.Your Bechstein B 228 grand piano can be equipped with the Vario System, which allows you to play at any time without disturbing your family or neighbours. 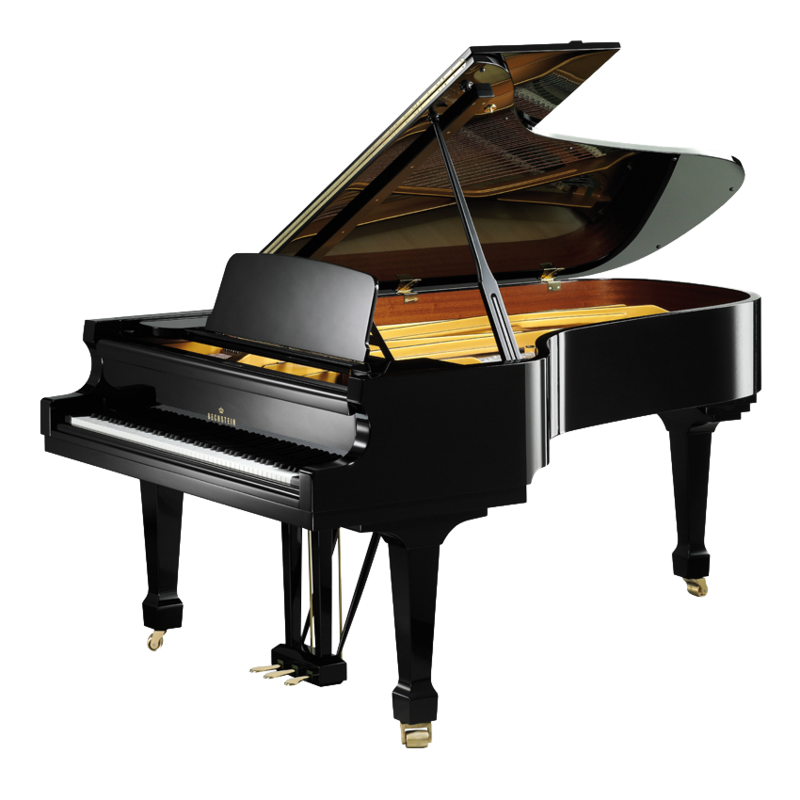 Characteristics Semi-concert grand pianos suitable for small halls and large living rooms. Color/finishes Black polished, white polished, walnut and mahagony polished and satined. Special woodfinishes polished and satined.